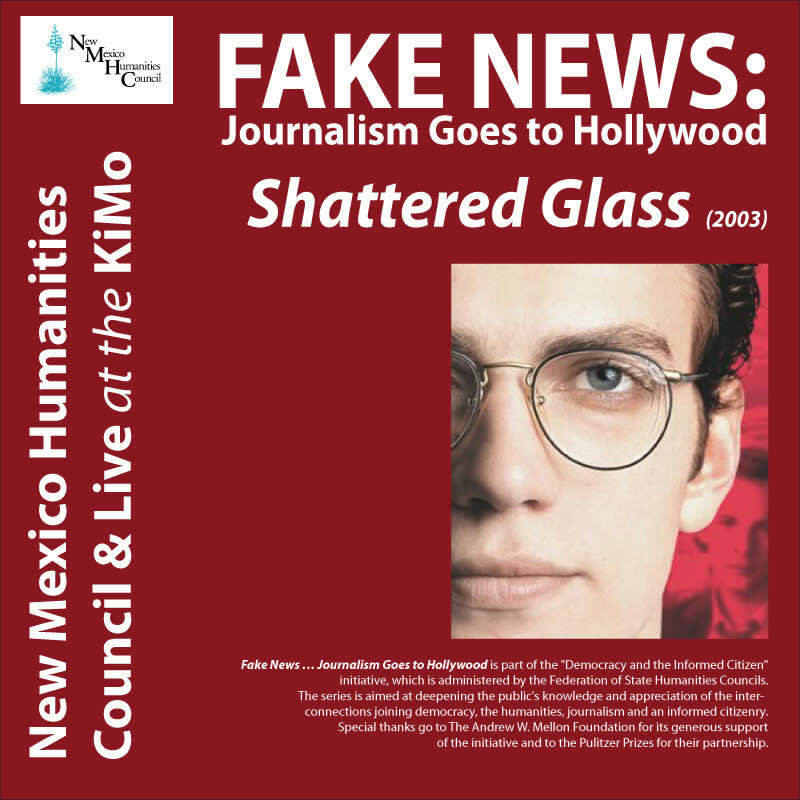 Devin O'Leary, chief film critic at the Weekly Alibi, hosts "Fake News: Journalism Goes to Hollywood" a film and discussion series held at the KiMo Theatre once a month through November. The series examines the role of the press in democratic societies and invites the audience to engage in conversation with the guests about the future of journalism. 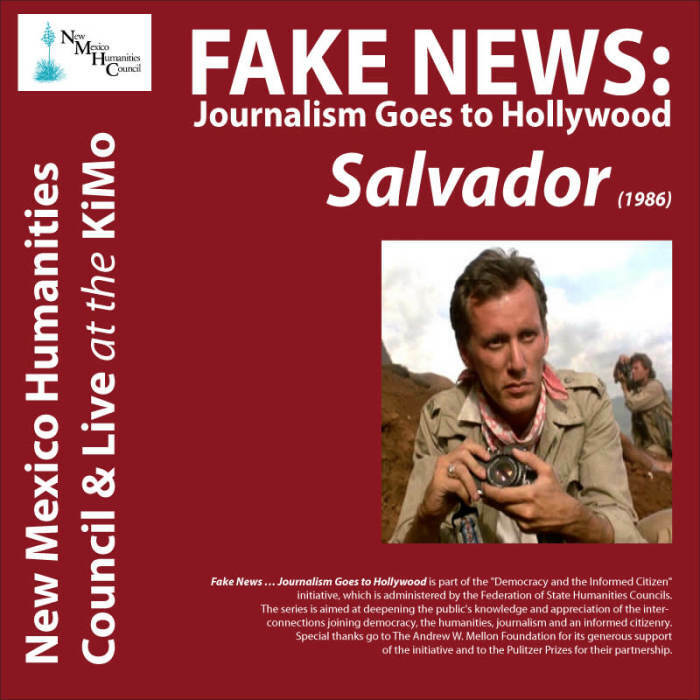 "Fake News: Journalism Goes to Hollywood" is a Partnership between KiMo/CABQ and NM Humanities Council. 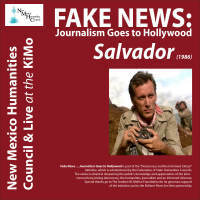 Fake News … Journalism Goes to Hollywood is part of the "Democracy and the Informed Citizen" initiative, which is administered by the Federation of State Humanities Councils. The series is aimed at deepening the public's knowledge and appreciation of the interconnections joining democracy, the humanities, journalism and an informed citizenry. Special thanks go to The Andrew W. Mellon Foundation for its generous support of the initiative and to the Pulitzer Prizes for their partnership.